But, as the introduction to James L. Neibaur’s latest book The Hal Roach Shorts of Thelma Todd, ZaSu Pitts and Patsy Kelly points out, the funny ladies of film have been with us far longer than that–since the darn dawn of cinema, I would add. A few perfect examples from the Golden Age of Comedy are Thelma Todd, ZaSu Pitts, and Patsy Kelly, who starred together in a number of shorts in the 1930s (Todd and Pitts were a comedy team for a few years; when Pitts left the Roach studio in 1933 Patsy Kelly took over her half of the team). While there are a couple biographies of ZaSu available and several about Thelma (due to her tragic death in 1935), Neibaur’s book is the first to examine the short comedies of these frequently overlooked comediennes. The sparkling Thelma Todd, who got her start in the silent era, is well known to classic comedy buffs as the good-humored support (or occasional foil) to comedians like the Marx Brothers, Laurel and Hardy, Buster Keaton, and many more. ZaSu Pitts won much acclaim for her role in Greed (1924), and was able to adapt her nervous, fluttery acting style to both drama and comedy. And Patsy Kelly was a stage veteran with a brassy, confident personality, who was persuaded by Roach to come to Hollywood. Each of the two pairings brought something fresh and funny to the comedy table, as their independent “woiking goil” characters dealt with slapstick chaos, bad dates, and the perils of various jobs. Roach’s idea behind his initial Todd/Pitts team was to have a sort of female version of Laurel and Hardy. 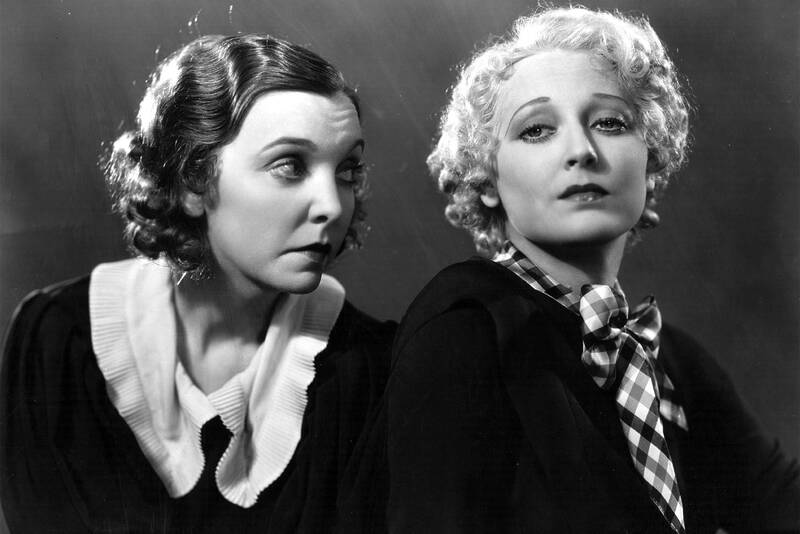 But while “the boys” were cheerfully dimwitted, Thelma and ZaSu were more streetwise and relatable. One of my favorite scenes between the two is in On the Loose (1931), when they’re in bed laughing about memories of crummy dates before going to sleep. They sound like they’re genuinely cracking up, like girls at a sleepover. Neibaur’s book gives detailed background information on each actress and goes through each of the shorts in chronological order, analyzing the various strengths and weaknesses of the films and including behind the scenes trivia whenever possible. Film stills and quotes from interviews bring even the films I haven’t seen to life. And refreshingly, he makes a point of not dwelling on the tragedy surrounding Todd’s death (which is a mystery to this day). 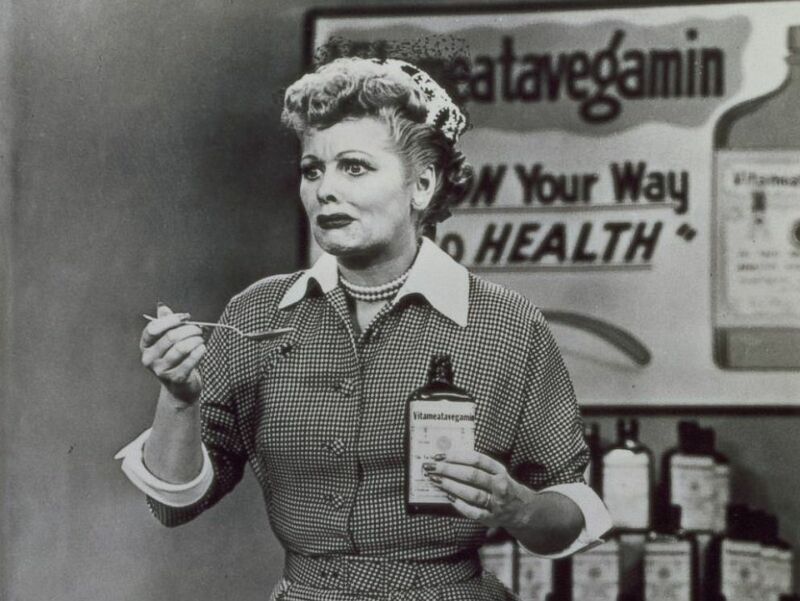 It’s discussed respectfully, but the focus is kept on her considerable talent for comedy. I already enjoy both Todd and Pitts’ work, but am not very familiar with Patsy Kelly. Apparently she and Todd’s characters were even more streetwise, with Kelly never being afraid to call a cop “a big palooka” or defiantly say to someone, “Wanna make somethin’ of it?” Thanks to this book, I now have a new comedy series to explore–always a welcome task! The Hal Roach Shorts of Thelma Todd, ZaSu Pitts and Patsy Kelly is not only useful for fans of Roach’s “Lot of Fun,” but is a perfect fit for classic movie lovers looking to increase their film history knowledge. It’s available on McFarland Books and also on Amazon–and hey, as long as you’re on Amazon, why not pick up a DVD series or two of these funny ladies’ films? This entry was posted in Book Review and tagged 1920s, 1930s, book review, comedy shorts, Hal Roach, James Neibaur, McFarland, Patsy Kelly, Roach studio, Thelma Todd, ZaSu Pitts by Lea S.. Bookmark the permalink.